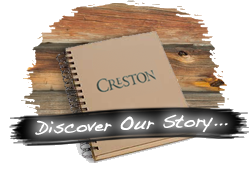 Nothing beats the experience of visiting Creston and staying overnight in the area. Therefore, we have made special arrangements with local innkeepers to provide comfortable and welcoming accommodations for those considering an investment in Creston. While here, you might even be able to meet some of our residents who can give you further insights into the community. By staying at one of the local inns, you will have the ability to get to know the area including our beautiful hometown of Black Mountain with its many shops and restaurants.Â You won't find a more welcoming, pedestrian friendly downtown than Black Mountain. 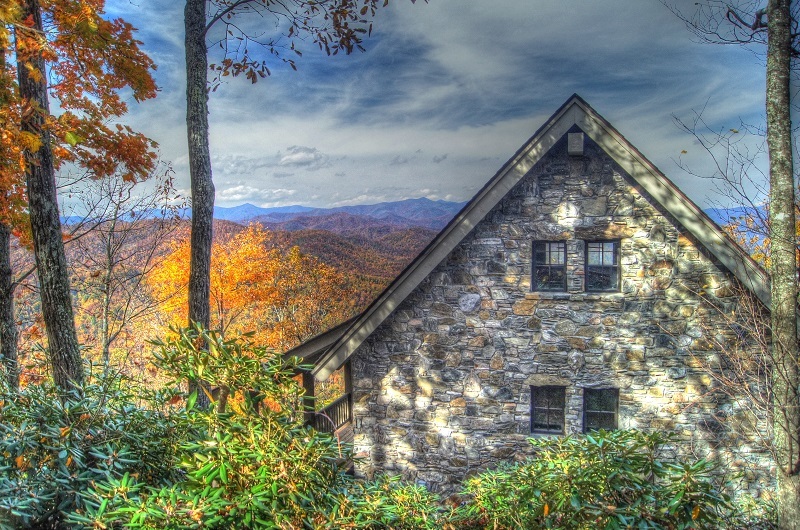 Nearby is the bustling eclectic city of Asheville, offering all the conveniences of a modern city, but with a definite "artsy" side rich in museums, dining options and history. Asheville is home to the Biltmore Estate, George W. Vanderbilt's 8,000 acre estate.Â From our gate to the Biltmore gate, its just 35 minutes. We look forward to seeing you on the mountain very soon!